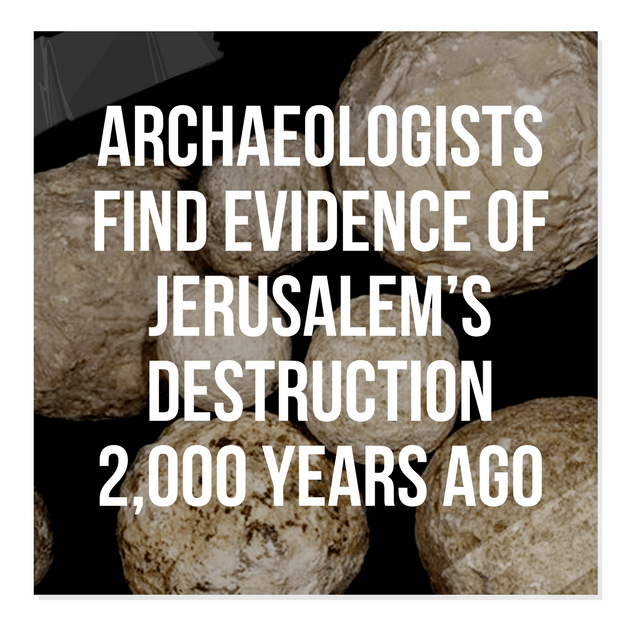 “Two thousand years after the destruction of Jerusalem and 50 years since its liberation, we are going back to the water cisterns, the market and the city square on the eve of its destructions,” the Israel Antiquities Authority quoted them in a press release on Thursday. “On the following day, the Romans, having routed the brigades from the town, set the whole on fire as far as [the pool of] Siloam,” the historian wrote. Szanton and Hagbi say their finds verify the authenticity of Josephus’ descriptions.